Only Cloche could create a sheer dress that's feminine and chic enough to wear to evening events. 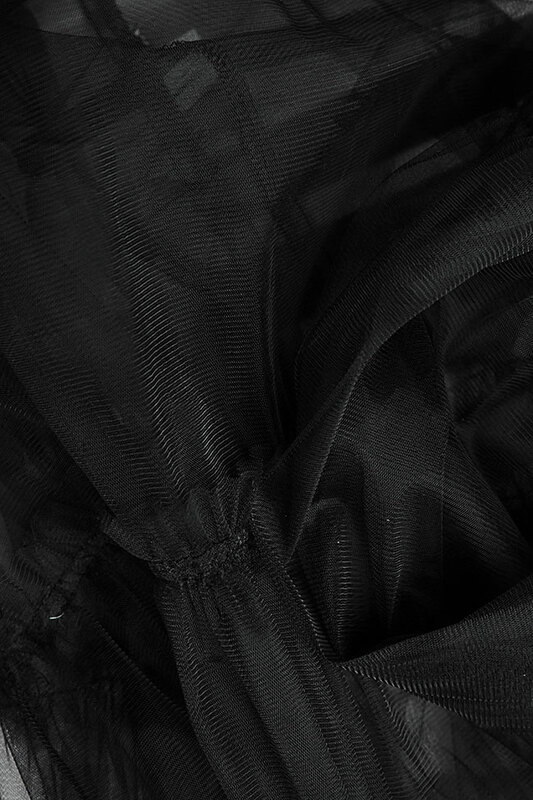 Cut in a loose, breezy silhouette, it's made from lightly structured tulle. Wear yours with the matching dress.